New Delhi: One of the prestigious awards shows, the Bhojpuri film awards was held in Mumbai. 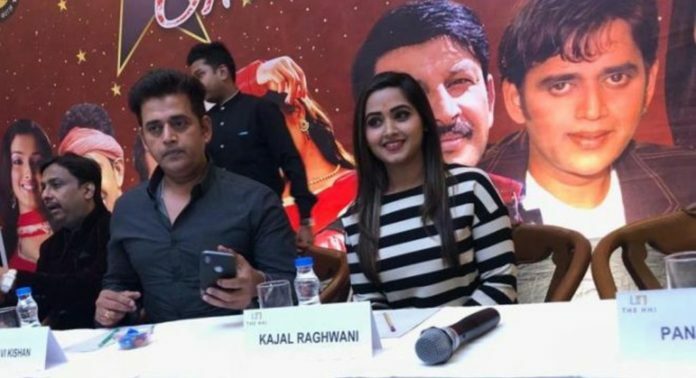 Megastar Ravi Kishan got the best actor’s critics choice and Khesari Lal Yadav was awarded the Best Actor award. 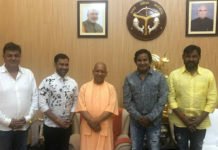 Various big stars of the Bhojpuri film industry attended the event and were awarded for their contribution to the entertainment world. This award was organized by Bhojpuri Panchayat and the program was conducted by Awadhesh Mishra and Smriti Sinha. It will be telecast on Oscars channel.